It's nearly Christmas time! I hope you are getting ready for it. 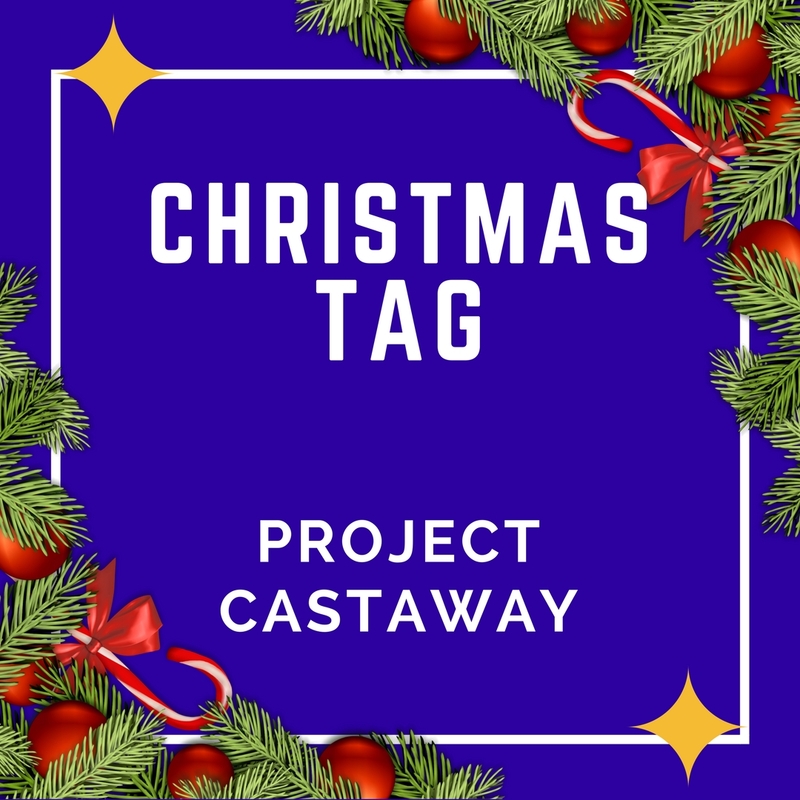 I have done Tag's before on my blog so I thought I would do a Christmas one this time considering the time of year it is. I think this is a fun thing to do. I would love to know your answers to these questions. The Grinch. It always has been the best Christmas film that I have ever seen. So when people tell me that they haven't seen it, I get so shocked. Sadly, living in England it's very rare to have a white Christmas. Being so rare I haven't been able to experience one. I have however seen snow as it has snowed in January/February time. I used to spend my holiday away with my family. The last couple of years I have spent at home with my family. I don't have a favourite Christmas song, but if I had to pick one it would be 'All I want for Christmas is You'. I don't tend to, but I'm not going to lie and say that I haven't been. Because I have. I don't think I can, haha! Rudolf, prancer.. yeah can't remember any others. I don't think I've ever known all the names of the reindeer's. I'm looking forward to the Christmas dinner. It's always the best part. Yummy food and good company. We have had real ones, but this year it's fake. Selection boxes are the best for holiday time! Neither to be honest. I prefer spending time with someone then getting gifts. But if I had to choose giving gifts as I don't like the attention being on me. 11. What is the best Christmas gift you've ever received? This might not count but around Christmas time is when I got engaged. So I have to say that has been the best gift I have ever received. New York or Disneyland for sure! These places always look great in pictures. I am such a fail when it comes to present wrapping. Sometimes I just wish I didn't have to do it. But I know it's always nice to open something. 14. What made you realize the truth about Santa? I never really believed my parents didn't push it. They told us that he gave us one present a year and they gave us the rest. Due to this, I didn't really think about it. 15. Do you make New Year's resolutions? Do you stick to them? I never make them. Never bothered about making them either.